Providing instant refreshment on the move, the Camelbak Quick Stow running water flask features a lightweight one-piece silicone bite valve and can be hung upside down for easy drainage and drying. 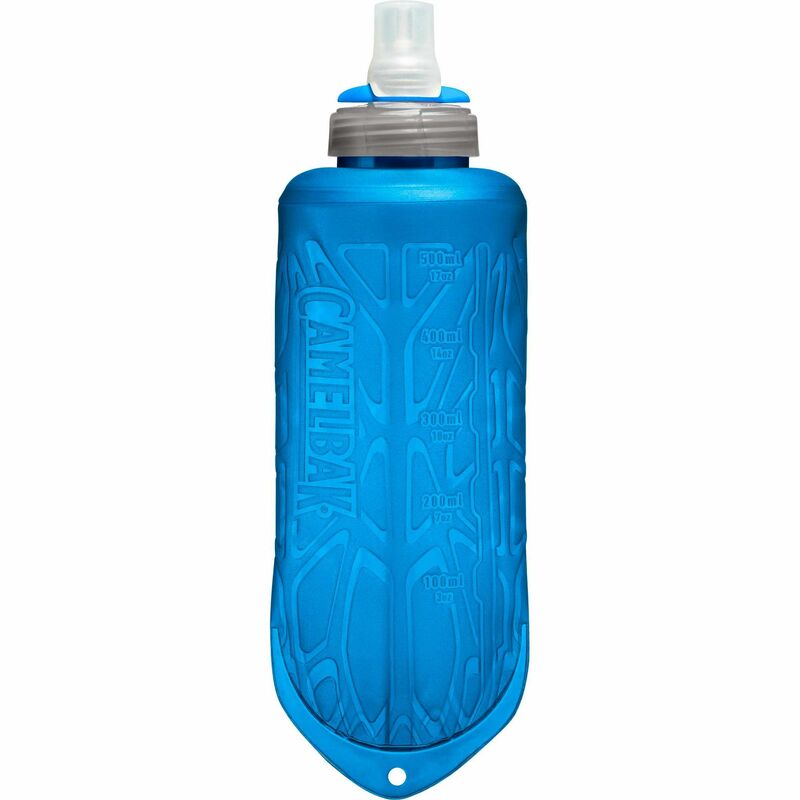 It has volume indicators in ounces and millilitres to let you track hydration and add electrolytes and offers a capacity of 500ml (17oz). The flask is BPA, BPF and BPS free and packs down easily once empty. Plus, the bite valve self-seals after drinking to avoid irritating drips. 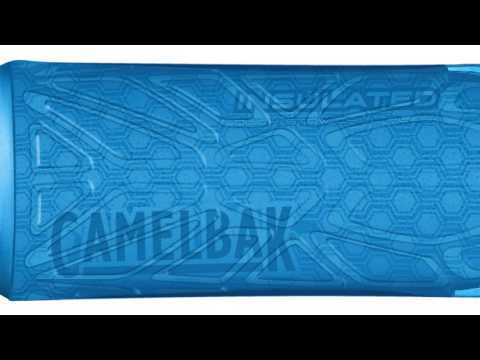 for submitting product review about Camelbak Quick Stow Running Water Flask.